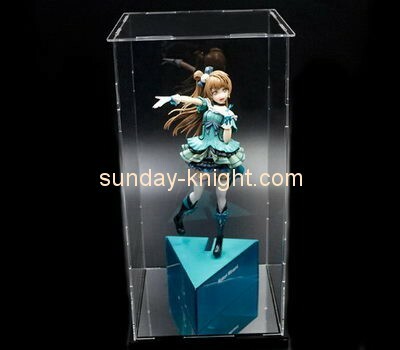 How is the acrylic box assembled? 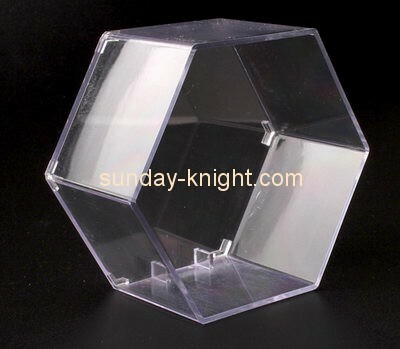 Acrylic boxes are very beautiful and cheaper, so we often use acrylic boxes to raise some pets, such as puppies, kittens, lizards, etc., which will make our pet breeding environment look more beautiful, many My friend didn't know how to assemble the bought box. I will give you a detailed introduction today. 1. 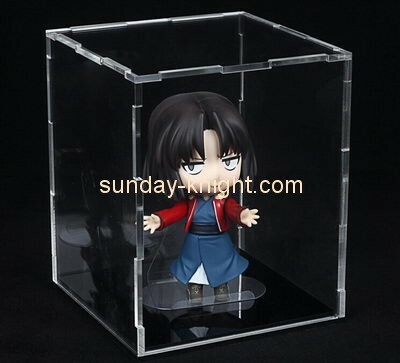 First open the packaging of the acrylic box, take out the parts of the acrylic box one by one, check whether the parts are complete, look at these things, many things may not know where to start, or even have a feeling of dizziness . 2. Assemble the acrylic sheet with plastic film or paper film into the final form that should be completed. This step must be assembled correctly, or it will affect the next step. 3, then according to the original position, put the acrylic pieces one by one, be careful not to misplace the position. 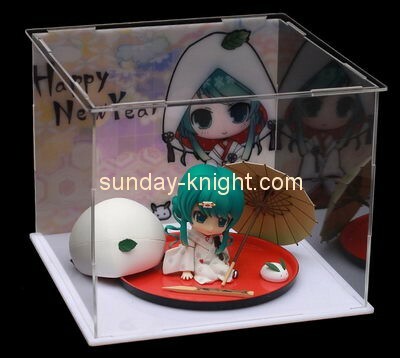 4, then tear off the plastic film or paper film, this step of operation, be careful, do not scratch the acrylic box, or it will affect the appearance. 5. Assemble the later assembly according to the effect of the first assembly. 6. When you buy the acrylic box, the seller will also send the rubber band. The function of the rubber band is to fix the acrylic box. You can put the rubber band up and fix the acrylic box according to the instructions. 7, the last step, do not forget to install the lock. Tear the film and install the lock. 8. Through the above steps, the assembly steps of the acrylic box are completed. Next, you only need to put the required decoration into it, and put some mats into it, and then put the pets in. The assembly of the acrylic box is actually very simple, as long as you carefully follow the instructions to install it. 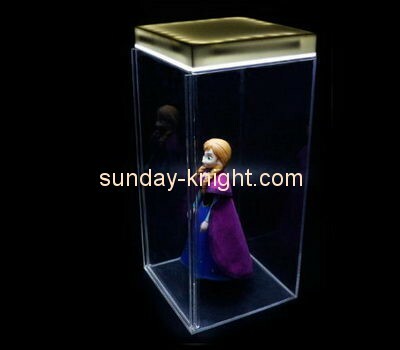 The acrylic box itself has many advantages, such as: beautiful, good viewing effect, etc., and has been widely used. In addition, there are friends who need to do acrylic processing, you can consult us!